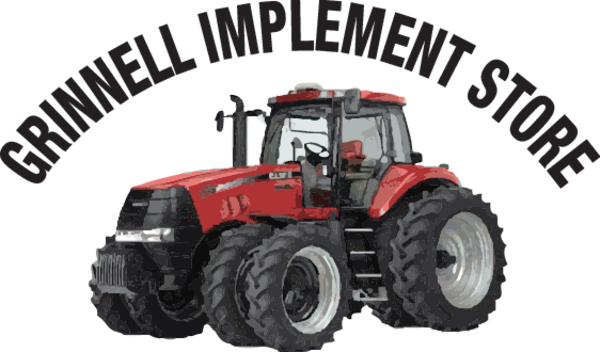 Grinnell Implement Store is a family owned business since 1943. 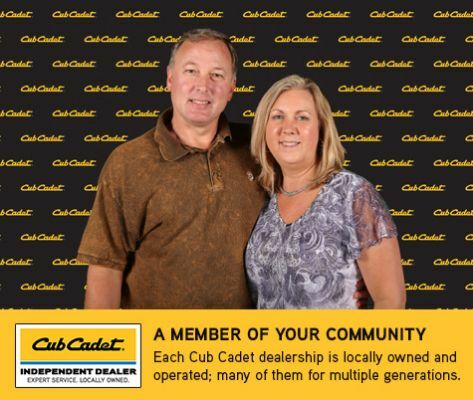 We started as an International Harvester dealer and have sold Cub Cadet since it's inception. Our goal is to improve your quality of life. Our sales, parts and service department pride themselves on providing you with exceptional customer service. We inventory the majority of Cub Cadet's products, from 5 HP push mowers, to 60" Commercial Zero-turns, to 45 HP Compact Tractors. Please stop in and see what Cub has to offer.